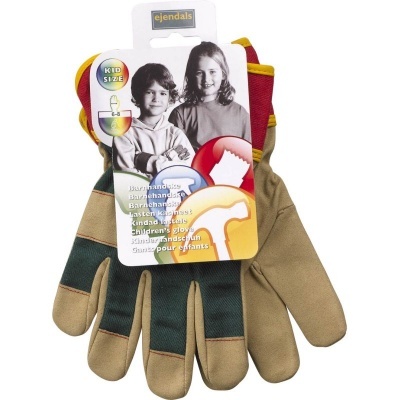 Supplied in an extra small size and manufactured from comfortable synthetic leather, the Ejendals Tegera 90088 Children's Gardening Gloves are ideal for the avid child gardener. The reinforced fingers and thumb provide extra protection, and the elasticated fastening at the wrist ensures an even more comfortable fit. The Ejendals Tegera 90088 Children's Gardening Gloves are designated Category I gloves, which makes them suitable for minimal risk tasks only. This category most often includes gloves used for gardening or similar outdoor work where the risk of injury is minimal.